BRONX, NY, August 11, 2018 /24-7PressRelease/ — Throngs of loyal consumers and supporters of Golden Krust Caribbean Restaurant, the nation’s largest Caribbean franchise chain with over 120 restaurants in ten states, turned out on Saturday, August 4 to celebrate National Jamaican Patty Day (NJPD) at its flagship location on East Gun Hill Road in Bronx, New York. Participating Golden Krust restaurants served their world- famous beef patties for 99 cents from 12 pm to 4 pm and the day’s activities were broadcast live on IrieJam Radio and live-streamed on Golden Krust’s official Facebook page. Launched in May 2015, National Jamaican Patty Day aims to celebrate the ‘Power of the Patty,’ and the vision of Golden Krust’s late Founder and CEO, Lowell Hawthorne, to elevate the beauty of Jamaican cuisine and culture. NJPD was hosted by Majah Hype, the “King of Caribbean Comedy” and featured a live performance by Jamaican-American recording artist Sean Kingston with DJ Madout spinning Caribbean beats. During the celebrations, attendees received free samples of Golden Krust’s beef, chicken and vegetable patties and the chain’s signature jerk chicken. 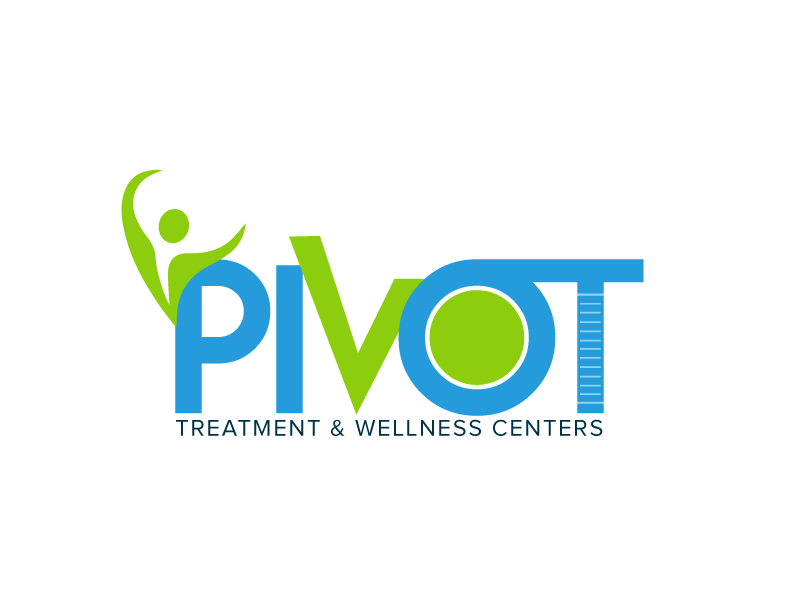 The activities included face painting, a photo booth, giveaways, games, several exhibitors and free health screenings by Morris Heights Health Care. Attendees also had the chance to take part in the famous Golden Krust patty eating contest and the opportunity to win a complimentary all-inclusive weekend getaway courtesy of the Jamaica Tourist Board and SeaGarden Beach Resort in Montego Bay. 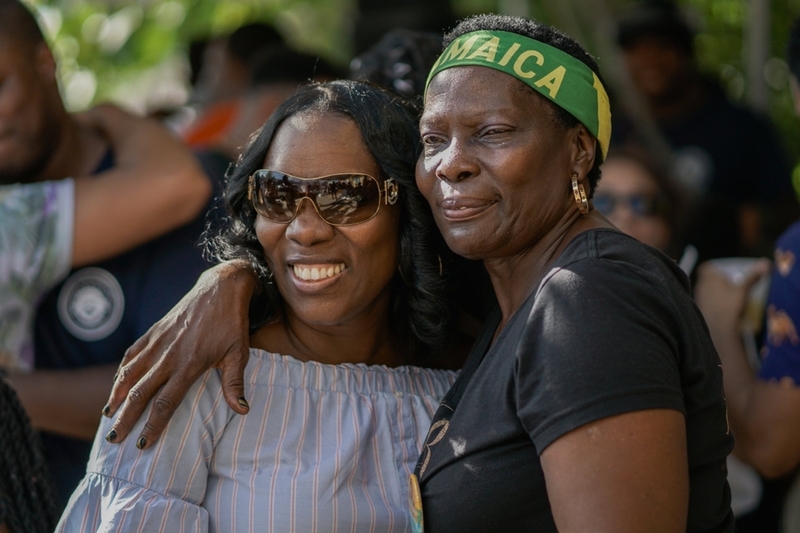 Among those in attendance were members of Golden Krust’s executive team, local elected officials, social media personalities, local business owners, other members of the Golden Krust family of franchisees, and community-based well-wishers. National Jamaican Patty Day coincides with the anniversary of Golden Krust’s launch in August 1989, Jamaica’s Independence and Emancipation holidays, and the birthday of Mavis Hawthorne, the mother and matriarch of the Hawthorne family. As part of this year’s celebrations, Jamaican-American recording artist Sean Kingston was on hand to thrill fans, performing a number of his Billboard hits including Beautiful Girls and Take You There.